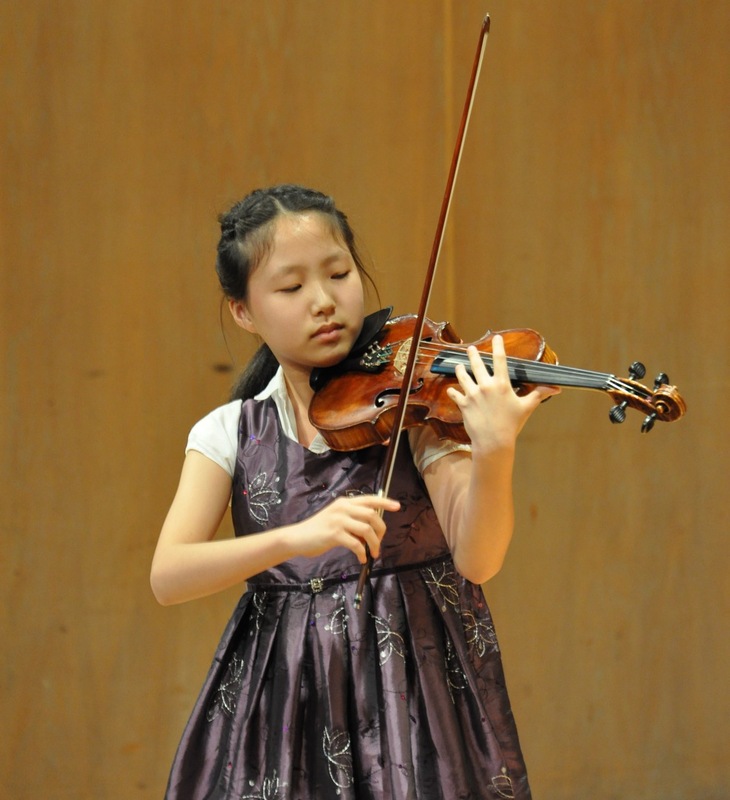 Alice Haekyo Lee has carried off the first prize at this year’s Don Chrysler Concerto Competition. Saturday night at Philip Young Hall, at U Vic, she wowed the jury and the audience with a wonderful performance of Saint-Saens’ Violin Concerto No. 3.